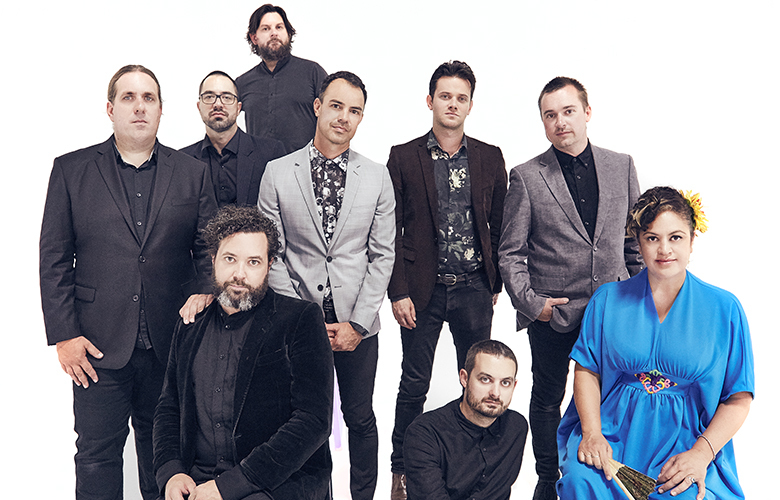 One of Australia’s finest soul-funk exports, The Bamboos, follow up their infectious single “Lit Up” with “Broken”, the second single released from their July 6 album, ‘Night Time People’. It will be released in three different versions and videos over successive weeks, each with a different guest MC telling stories of resilience in the face of mental illness. “This is a message worth shouting loud”, Bamboos guitarist and bandleader Lance Ferguson said. “So we asked some friends from around the globe to jump on board with us”. Joining The Bamboos on the uplifting, gospel inspired track are Atlanta based J-Live, Australian MC Urthboy and contributing a German language version is Berlin’s Teesy. Vocalist Kylie Auldist’s powerful and rousing chorus is constant across all versions, supported by an unforgettable horn riff and emotive string arrangements. In the first version released on June 1, J-Live rhymes from his own experience of personal struggle in his trademark direct and forthright style. But, importantly, he reminds us that we have the ability within us to emerge from those depths. 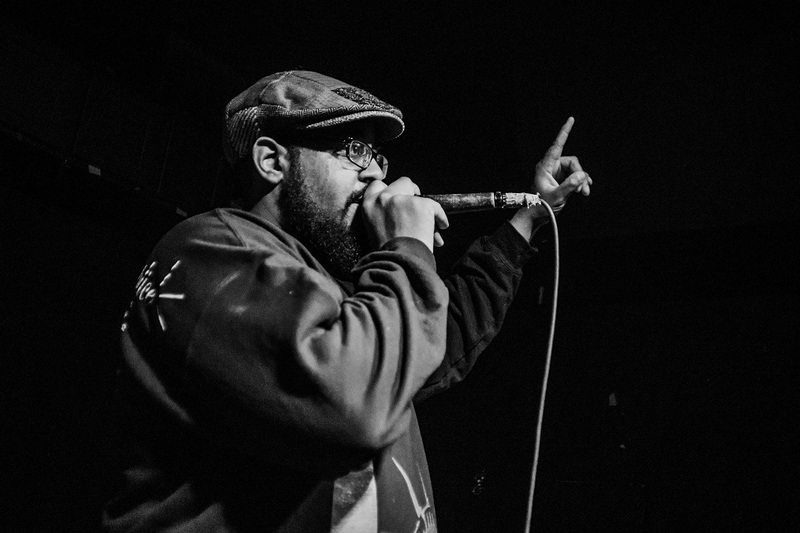 J-Live has released eight albums since 2001 and has collaborated with hip hop greats such as DJ Premier, Pete Rock and Prince Paul. Acclaimed Sydney MC Urthboy has managed to rhyme about the personal and political seamlessly across his solo albums and time in hip hop collective The Herd. Fast rising Berlin MC / singer / producer Teesy is becoming one of the freshest voices in German hip hop. Their personal and insightful rhymes are joined by a rousing, spirit-lifting chorus from Kylie Auldist. 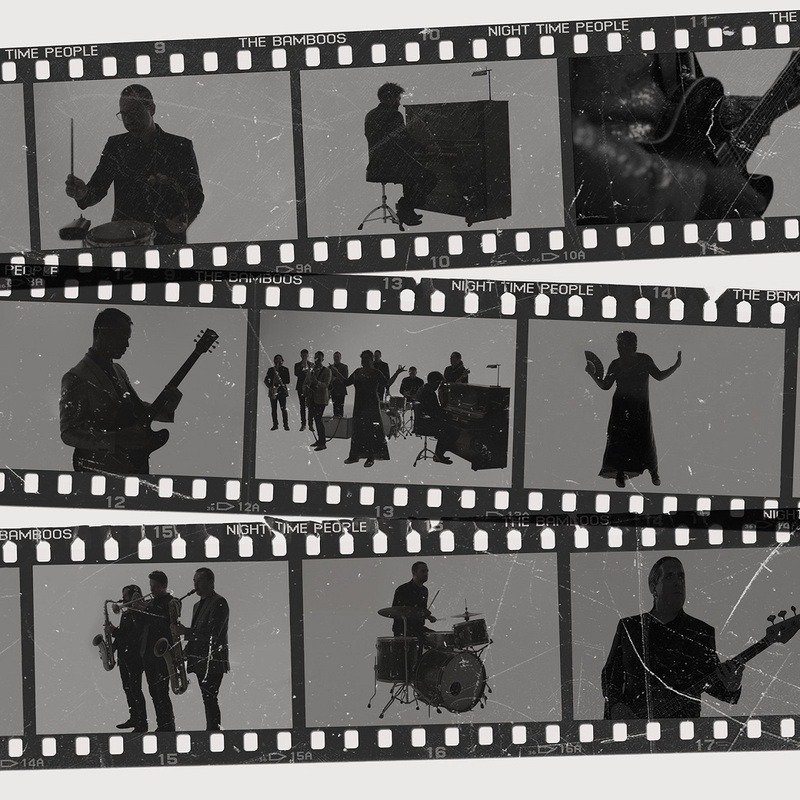 As engagement with the themes and lyrics on all three versions are crucial to the project, the videos for each will be presented in a comic book inspired format. 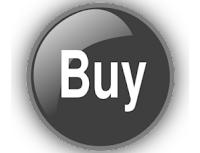 Put together by design team Cool Your Jets, each video will have its own look and aesthetic. 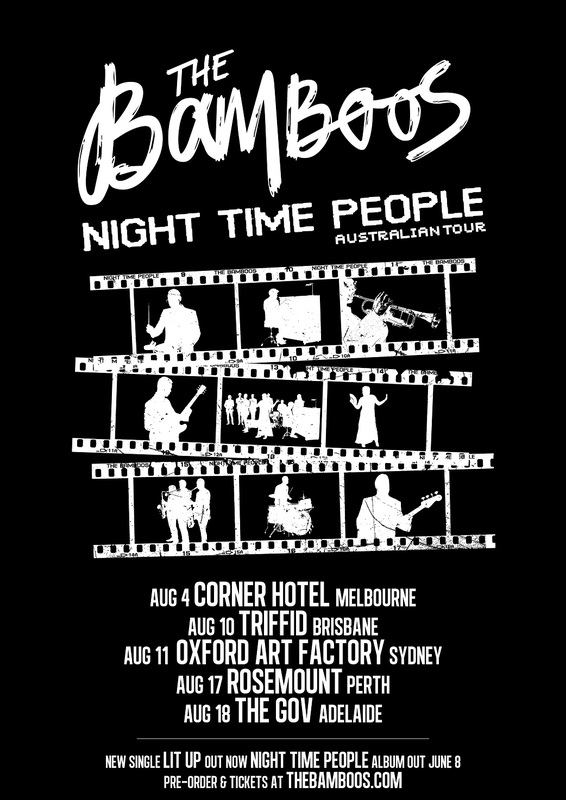 The Bamboos album ‘Night Time People’ is released on Pacific Theatre / BMG on July 6.